Hello, I’m Hollie! Maker, baker, blogger and creator of Hollie Berries. I lovingly design, create and hand make whimsical woodland dolls and decorations incorporating both vintage and new materials in my work. I’m passionate about creating lovely things, baking delicious treats, exploring beautiful places, photography and interiors, and take inspiration from the beautiful nature surrounding me. If I’m not sewing away in my Aberdeenshire home studio, or baking up something sweet in my kitchen, you’ll find me exploring beautiful Scotland. 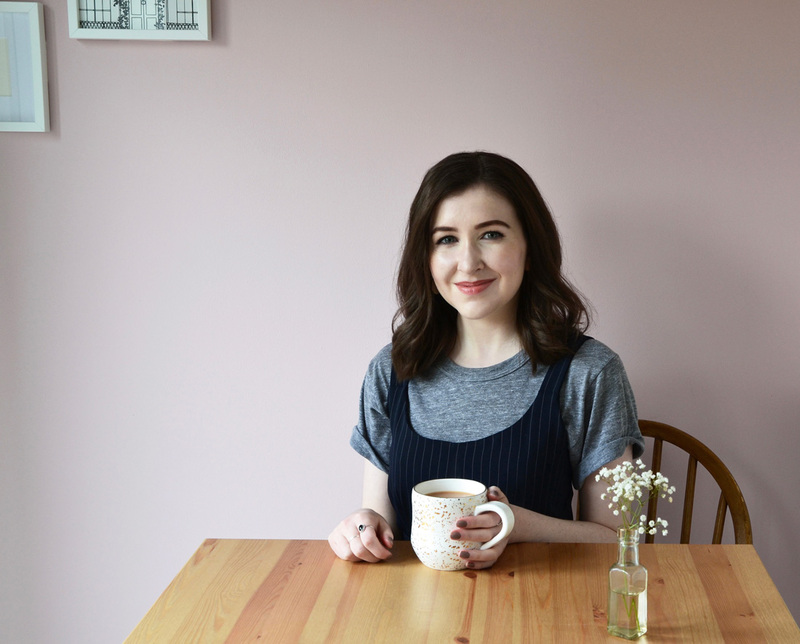 The Hollie Berries blog is full of all my favourite things and is where I share my love of baking with some of my favorite recipes, as well as craft, D.I.Y projects and lots of my adventures, which mainly involve adventuring around Scotland and going for tea and cake!